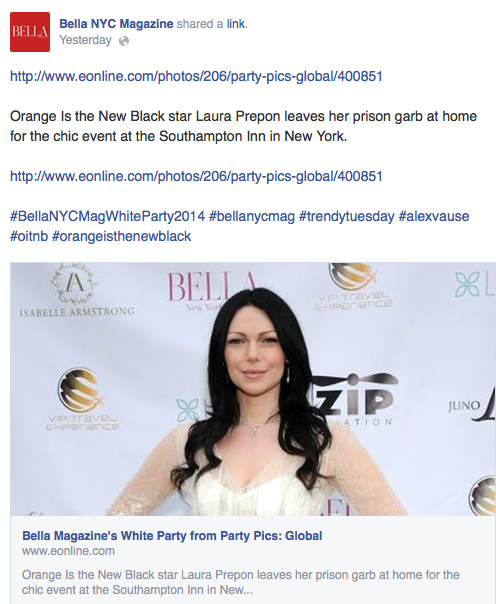 I am in love with the Bella Magazine & Laura Prepon's Hampton's White Party. Keep sharing such posts here. 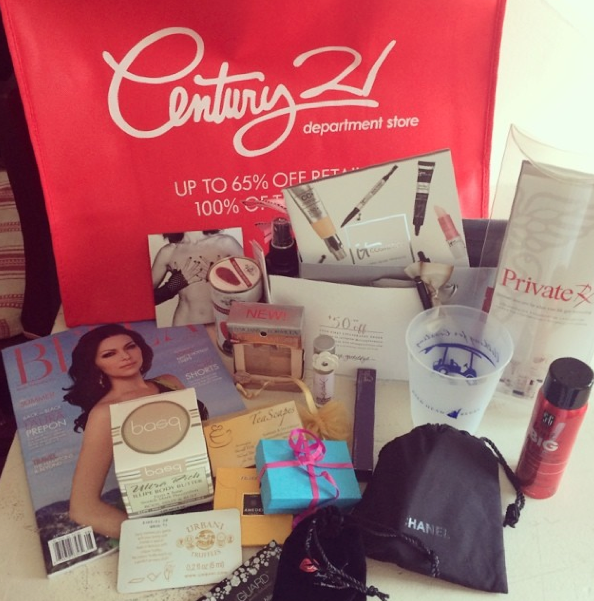 Well, I am just thinking to attend a beauty expo that will be hosted soon at one of the local NYC venues. I would love to take my friends too to this annual event. Hoping to enjoy it.